Tortellini Alfredo with chicken, mushrooms, onions, spinach, pesto, red pepper flakes, white wine and sundried tomatoes. Had a glass of white wine with a piece of white chocolate. 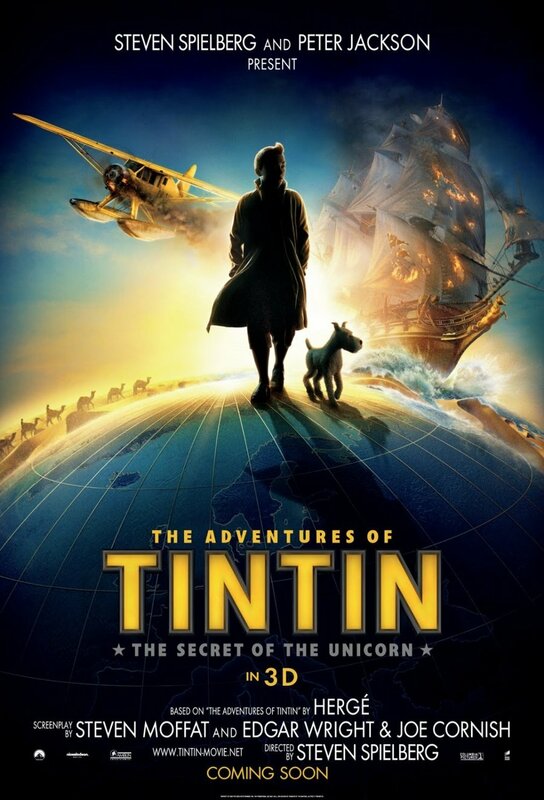 Watched 'The Adventures of Tintin'. Life is really that easy and that good! Have a great long weekend friends!